Denny-Blaine, Harvard-Belmont, Seward Park . . . Our city is famous for its rich mix of coveted residential neighborhoods. A new one may come along once in a lifetime. 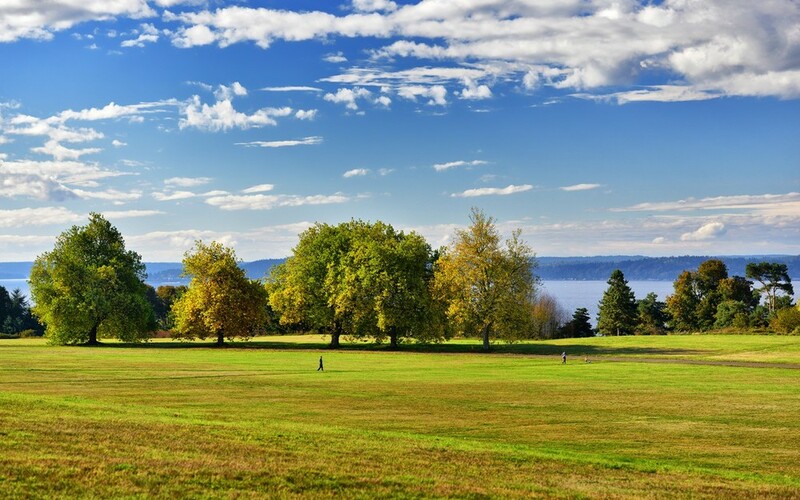 Now, imagine this novel community of only 26 historic residences that share 534 acres of serene parkland on the shores of Puget Sound, all just minutes from downtown Seattle. It’s about to become reality. When you register to learn more about this singular project, you will discover both history, and history-in-the-making . The Homes at Fort Lawton. Own the legacy – Fall 2015.